July 2018 - Perry Hood Properties, Inc.
Home organization can seem like a never-ending task even when it’s done right. And when it’s done wrong, it’s really a pain in the neck. To make sure you’re organizing your home the right way, it’s important to be able to spot mistakes and correct them. Below is a quick list of the most common home organization mistakes and how to fix them. 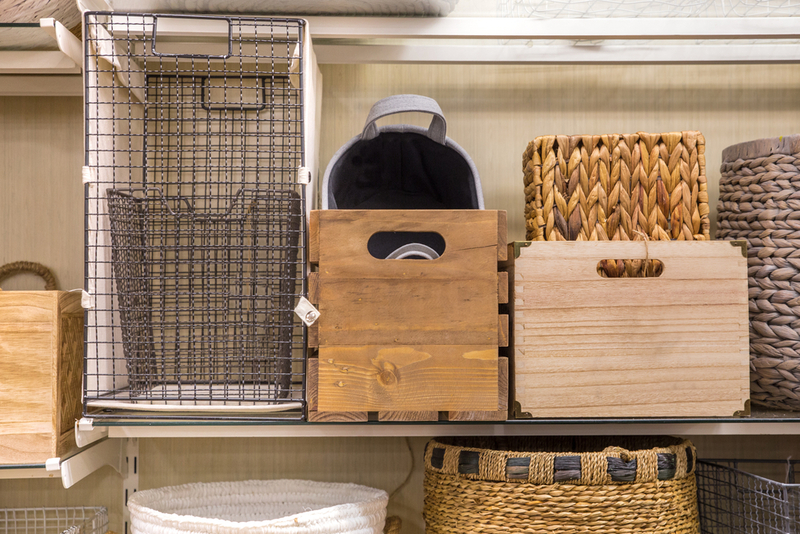 All too often homeowners get bit by the organizing bug and rush to the store to buy bins and baskets before they actually do any organizing. While the enthusiasm is great, it’s best to do some preliminary organizing to sort items into alike categories and take stock of everything that needs organizing. This will help you know what kind of bins and baskets to buy. Just because everything has been neatly tucked away in a box or jar doesn’t mean it’s organized. When you have to unpack three containers and use a flashlight to find what you need, you might need to rethink your strategy. This kind of deep storage is fine for rarely used items, but regularly used items need to be accessible. Stacking dishes as high as the cabinet will allow is a quick way to chip dishes and slow down when cooking. Instead of building the leaning tower of plates, use risers to create extra shelves in your cabinets. A basic idea of organizing is sorting items and finding the best place to keep them. Most will opt to put everything that’s alike in the same spot. While this can work, sorting by function instead of type will be more efficient. For example, storing everything you need to make coffee together makes more sense than keeping the mugs with the other drinkware. If there’s one place where organizers throw in the towel, it’s the medicine cabinet. The combination of awkwardly shaped objects and convenient hiding spaces makes the medicine cabinet a black hole of organization. The best way to tame this mess is to get big baskets with lids to hide things like hair dryers. There’s an app for everything these days. They can do everything from ordering food to filing an insurance claim. Life sure is made easier when you can get just about anything you need with just a few thumb clicks. 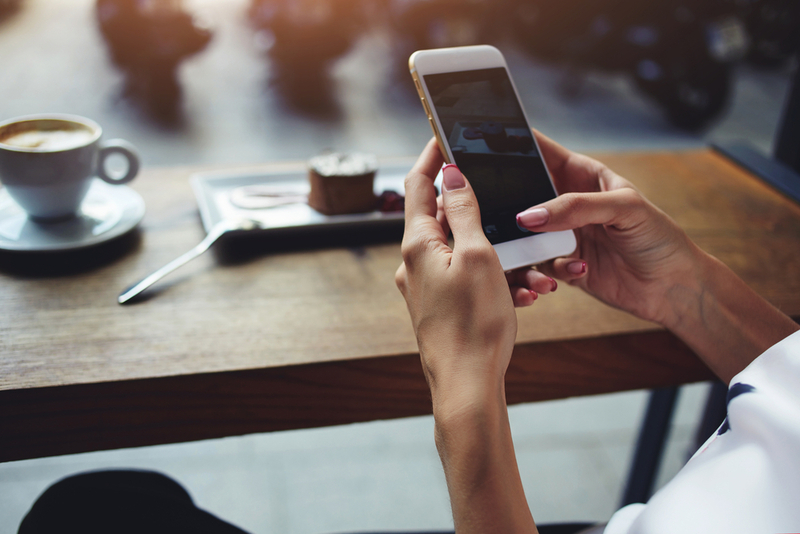 Homeowners can really benefit from smartphone apps, but which ones should you choose? With an endless list of options in the app store, it’s hard to tell the good from the bad. Fear not! Below is a list of the best smartphone apps for homeowners. Did you remember to water the plants today? With happy plant, you don’t have to remember or ask this question because the app does it for you. Happy Plant will send push notifications letting you know when to water and keeps track of how your plants are growing by encouraging you to take regular photos of the plants. If you’re looking for the latest and greatest in home trends and designs, Houzz is for you. This app is full of great inspiration for your next interior design project. Not only does it have inspiration, it will connect you to service providers who can turn your dream into a reality. This convenient app lets you arm and disarm your home security system from anywhere with an internet connection. It will also give you a dashboard showing when entry points were opened and closed and it can even sync with internet-connected locks, so you can lock and unlock doors straight from your phone. Owning a home comes with a lot of responsibilities that aren’t always easy to remember or fun to do. With a combination like that, certain responsibilities can easily slip through the cracks. That’s why they made HomeZada. This app will give you friendly reminders when it’s time to change the air filters, clean the baseboards, and shampoo the carpet. It will even track your spending on these projects as well! Some people really enjoy busting out the mop and broom to clean the house, but most people fall somewhere between indifferent to loathing when it comes to cleaning. Even if you don’t consider yourself a clean freak, you can still have a tidy home with a tiny amount of effort. Just follow these three tips to get a clean house without breaking too much of a sweat. Surveying an entire house that’s riddle with mess and disorder can be overwhelming. Instead of trying to tackle the entire house at once, just clean in two minute sprints. 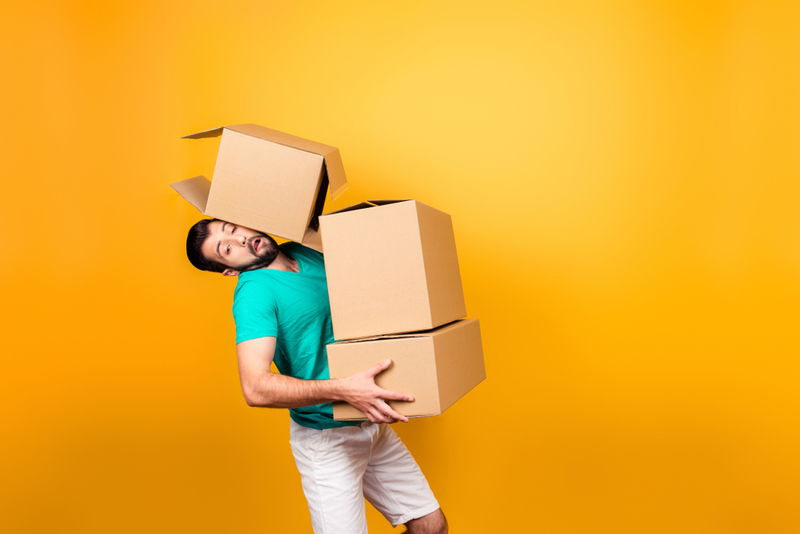 Before you leave for work in the morning, before you go to bed, or whenever is convenient, just take two minutes to put astray items back in their rightful home. By doing a few cleaning sprints a day, you can make a big difference. Trying to do every chore under the sun isn’t feasible or necessary. To work more efficiently, make a list of all the chores that need to be done in your home and then put them in one of four categories: daily, weekly, monthly, and yearly. Doing the dishes can be done daily, vacuuming can be done weekly, organizing the pantry can be done monthly, and cleaning the oven only needs to be done once a year. You’re an adult now. Your mom isn’t going to come to inspect the quality of your cleaning. Don’t waste time and energy trying to clean your house to unreasonable levels. It’s more important that you get in the habit of cleaning regularly and finish projects you start. As you keep up with this new lifestyle, you’ll naturally get better at cleaning.